The Hybrid Card from AVE is a Hybrid card allows for up to 10 analog cameras to be connectted to NXR, No. 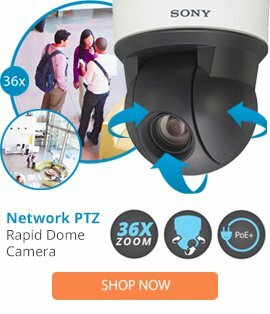 of IP Cam reduced by no. of analog.